Each year the Louisiana Chapter recognizes the achievements of agencies, companies, groups, and individuals as they strive for excellence in the planning profession. Nominations are received each fall and an awards ceremony occurs during the annual State Planning Conference typically held each spring where winners are recognized by the Chapter President during a banquet luncheon. Award winners receive a personalized award and and are featured in a multimedia presentation at the conference and in APA Louisiana publications. Press releases are made available to winners for distribution to local media. 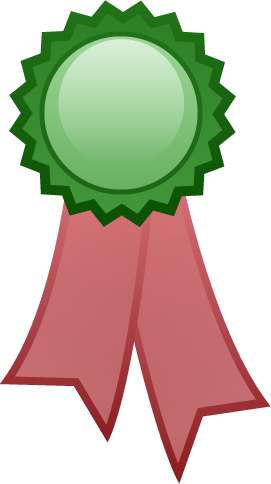 Award winners are selected from qualified applications through a peer jury review process. There is a fee for applying for most categories which is used to purchase acrylic awards and plaques. The planning awards process is managed by the Louisiana Chapter's Information Officer who works closely with the Chapter President. General award categories include Planning Excellence, Planning Achievement (for an individual), Student awards, and Great Places in Louisiana recognition. There is no application fee and nominations are made regionally, via Section Directors.